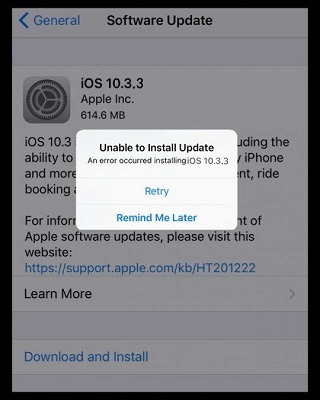 iPhone/iPad screenshot not working on iOS 12/11/10 is a very common problem that many apple uses have trouble with after updating system. For instance, when you want to take a screenshot, sometimes you lock your iPhone and sometimes you activate Siri. Maybe you’ve tried numberous times with no joy, which is really frustrating. iOS 10 how to screenshot? Actually, the regular way to capture a screenshot hasn’t been changed. This might be the sensitivity has changed a bit on iOS 10. In this guide, we’ve prepared five effective ways for you to fix screenshot on iPhone/iPad. This is the general method people usually use. However, this iOS 10 screenshot key may change slightly. To take a screenshot successfully, you should pay attention to some details. 1)	Press down the Power button and Home button at the same time, but press the Power button a second before the Home button. 2)	Or press and release fast both buttons at the same time. This works for many users if you do that very fast. After properly do the operations above, the iPhone/iPad screen will flash to indicate the screenshot is being captured. And then, you can find it in your photos or the gallery app in iOS 10/10.1/10.2/10.3. Using assistive touch is really convenient as you don’t have to press the button on the side of the device and the home button at the same time. This iOS 10 screenshot shortcut is of great importance when your Home button is broken or becomes non responsive. For screen capture not working, you can use assistive touch and the steps are as below. 1)	Go to Settings app and then tap on General. 3)	Tap on “AssistiveTouch” and turn on “AssistiveTouch”. Then, a virtual button will appear on your screen. This small button can be very useful and convenient when operating in your iPhone/iPad. What’s more, it can help you make screenshots without using Home button and Power button or sleep/wake button. 4)	Tap on Virtual Button and then tap on Device. 6)	Tap on Screen Shot. This way is applicable for all the iPhone models and has gained many users’ recognition. It can fix iPhone screenshot not working quickly and effectively. 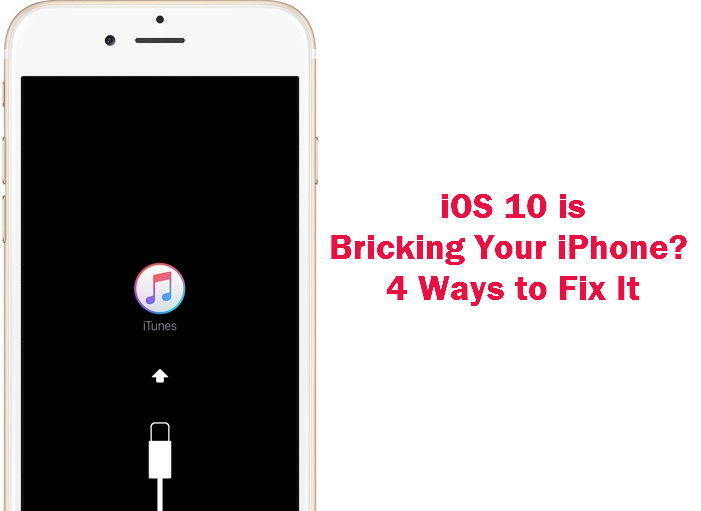 To fix iOS 10/11/12 screenshot bug, you can also force restart your iPhone/iPad by pressing and holding the Home button and the Power button for at least 10 seconds to have a try. After the device being restarted, you can take a screenshot as usual. The most worth to mention is that this way is aimed at iPhone 6s and above. If you have problem with iPhone screenshot not working, you can also use this new way to capture a screenshot. Here are what you should do to take a screenshot with 3D touch action. Please follow the instructions in the second way to turn on “AssistiveTouch”. Check the "Screenshot". And you can take a screenshot by pressing on the Assistive Touch icon strongly. Unfortunately, if you still cannot take a screenshot after trying all the ways above, this could be your iPhone/iPad is not in good condition or has iOS system issues. 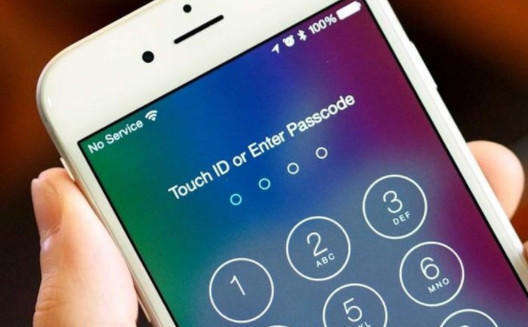 You can use Tenorshare iPhone Data Recovery software to optimize iOS 12/11/10 on your iPhone/iPad to better performance and this powerful program can fix various iOS system issues without causing any data loss. iOS 10 screenshot not working should be fixed after repairing the operating system. Besides, if you want to recover your old screenshots or photos, you can continue using the program to help you retrieve them quickly.